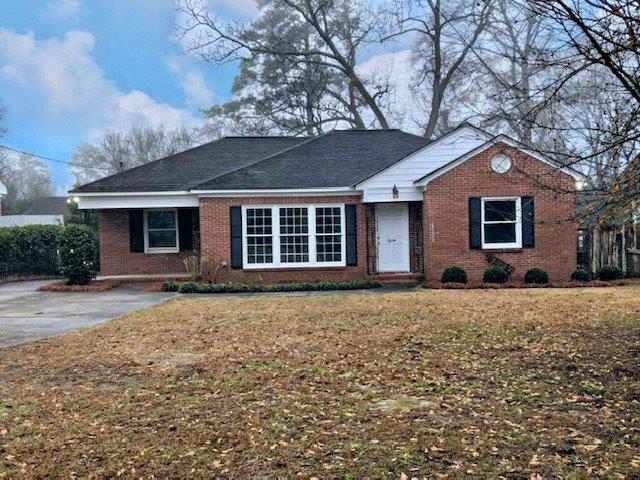 3834 Ridge Ave-remodeled brick home in one of Macon's most charming areas! 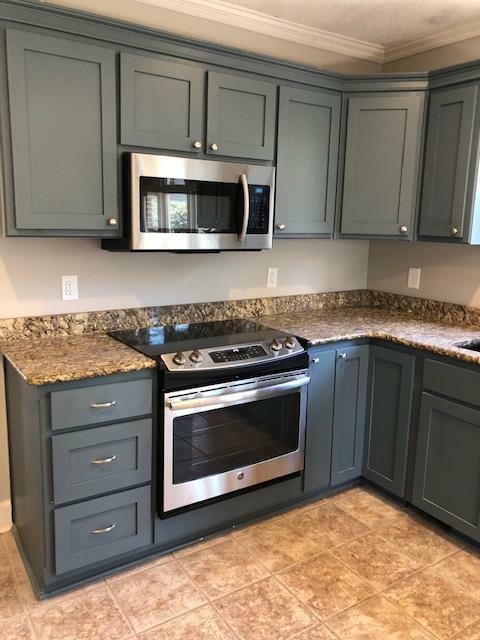 This 3BR/2BA home has just had major updating! 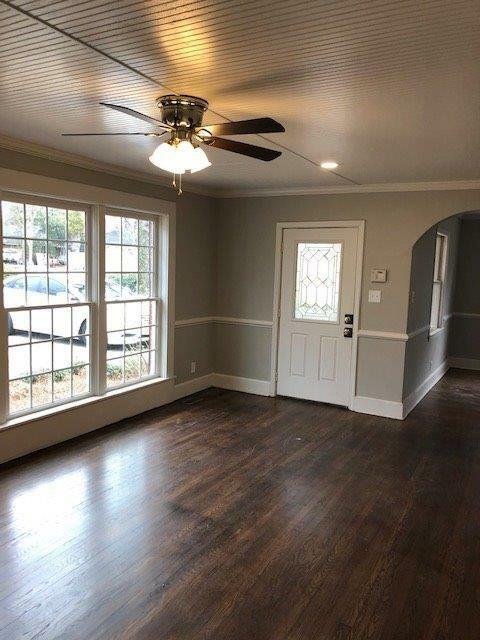 Large living room with hardwood floors throughout the home. 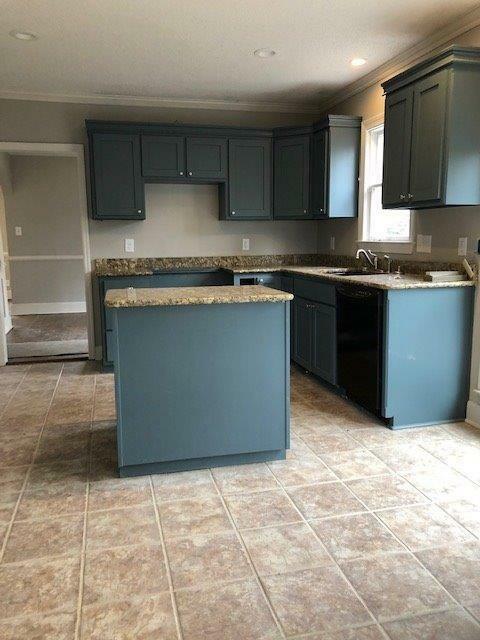 Tile floors in the kitchen with granite counter tops and stainless steel appliances. Bathrooms have new tile, tubs and cabinets. Home was completely rewired and has new central heat and air along with some new windows. New carpet in master. All the light fixtures have been updated. Large back yard. There is a two car garage in the back that could be finished and made into a small guest house or workshop!